MTN Uganda makes an obscene lot of money from Uganda genuinely, but also perhaps rather unscrupulously. The rising number of legal suits the company is having to deal with regarding its unauthorized use of people’s songs in what is generally regarded as Caller Tunes, may be evidence to the above assertion. 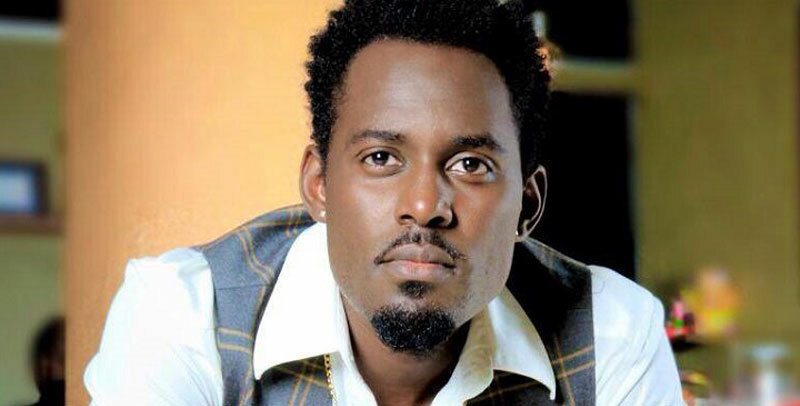 The latest suit against Uganda’s richest company has been filed by Singer Maurice Kirya. Kirya is a clever man. He received a call back tunes on his mobile phone. The call back tunes were based on his songs. The singer immediately sent a request to MTN to provide him the same call back tunes. Driven by money, MTN didn’t waste time executing the request. But, what a costly blunder MTN made! Kirya had plans to prosecute the telecom company for using his music minus prior consent. And he badly needed proof from the music pirate itself to pin it. Yet here were MTN providing the valuable piece of evidence to prove his resultant lawsuit. To rub pepper and salt in Kirya’s wound; so to speak, MTN went ahead and cut the singer’s airtime as payment for his own tunes. Kirya has now taken the Goliath of a company to the Commercial section of the High court, accusing it of pirating his music. His lawyers of Galisonga and Company advocates are demanding Ushs500m compensation from the telecom firm. “MTN is a transnational and wealthy company. It used our client’s music in order to make profit and earned substantially from his works certainly,” the lawyers justifies the huge compensation Kirya is demanding for. Kirya’s lawsuit is an indicator of the musicians’ wake up from their slumber as far as pirating their works is concerned. Already, four musicians have filed cases in respect of copyright abuse. The first one was Angella Katatumba. Angella sued one of the local environment NGOs and Justice Chris Madrama awarded her close to Ushs100m in damages. The environment activists used Katatumba’s ‘Go Green’ in the campaign to stave off the giveaway of Namanve forest to investors and industrialists. Problem, the activists did not seek approval from Katatumba and consequently faced the court’s wrath. Trending comedian Anne Kansiime has since followed suit and sued UTL for using her image and voice in their TV commercials. Kansiime is seeking a total of Ushs100m from UTL. She is suing NBS TV and WBS TV as well which were contracted by UTL to run the commercials based on her image and voice. Although UTL argues they had paid Kansiime to use her works, the contract had apparently expired, but the telecom company continued running the commercial nevertheless. ‘His Excellence’ Bobi Wine, the Ghetto president, is another musician filing a lawsuit based on copyright infringment. The singer whose true name is Sentamu Kyagulanyi has taken the Electoral Commission to court for using one of his hits “Ddembe” to propagate the campaign of peace in a bid to counter Dr. Kizza Besigye’s campaign of defiance. The campaign was justified, yes. Trouble though is that Eng. Badru Kiggundu’s team at EC never sought Bobi’s consent. Here, tax payers will likely pay heavily if court agrees with Bobi Wine’s argument.